Plan, execute, and conquer your way to victory with these challenging strategy games that XCOM fans will love! Methodical, addictive, and brutally frustrating at times, the XCOM series would be a cornerstone of the Turn-Based Strategy Hall of Fame if one actually existed. Indeed, given the immense and lasting popularity of the franchise, it’s no surprise then that there are a huge number of strategy games like XCOM released every year. Each of the titles below displays one or more of the above selection criteria. Of course, none of these 10 games like XCOM are exactly like XCOM. Only XCOM is exactly like XCOM (duh!). However, they’ve all been certified ‘awesome’ by me, with each possessing a number of gameplay qualities that many XCOM fans will definitely love. So without further ado, enjoy! There are a million adjectives that could be used to describe The Banner Saga. None of them truly do justice to how mind-blowingly stylish the game is. It’s a visual and auditory masterpiece. That alone makes it worth playing! The good news? 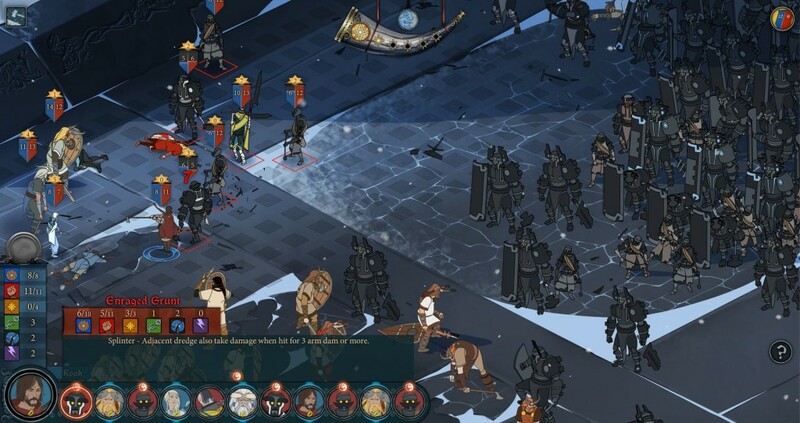 The Banner Saga is also an extremely competent strategy game that has much in common with XCOM. Turn-based battles are diverse and enticing, and the outcomes of them guide the path of the story in unique ways. Each victory, defeat, and choice changes the outcome of the journey, just like in the XCOM series. The narrative layer is more substantial here than in XCOM, but the core gameplay is what any tactical fan will enjoy the most. Be sure to also check out The Banner Saga 2 and its continued story once you’ve finished the first. Read more honest player reviews of The Banner Saga. Released by Double Fine, Massive Chalice is a turn-based strategy game with a quirky twist. The realm is under siege from evil forces, and the only hope of salvation is… a giant cup. Yep, a literal Massive Chalice is going to save the world, but it’s going to take 200 years to ready the assault. In the meantime, you’ll have to manage the realm and repel the invaders. Massive Chalice is a generational game. You’ll play matchmaker, combining bloodlines and hybridizing classes to suit your play style. You’ll also expand the realm as you see fit, researching upgrades and building new structures. The combat itself is much like XCOM, albeit with a bit less variety. 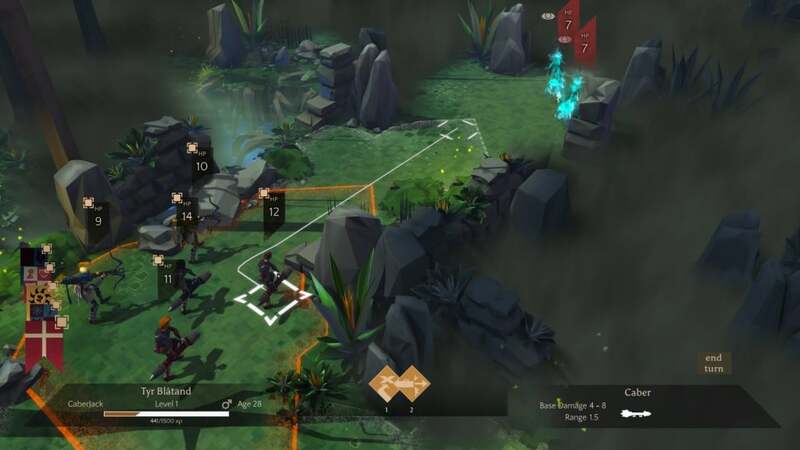 Regardless, Massive Chalice offers a turn-based strategy experience bound to appease players looking for more games like XCOM. Read more honest player reviews of Massive Chalice. 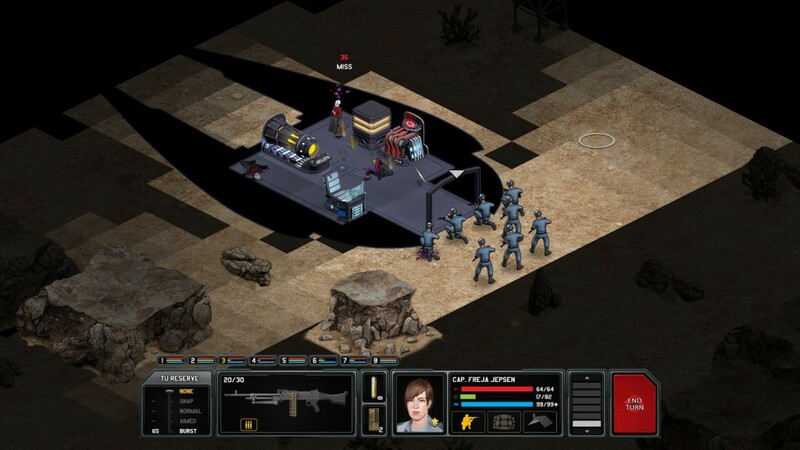 Released in 2014, Xenonauts is a visual throwback to the glory days of tactical games. Fortunately, Xenonauts is firmly in the present in terms of gameplay. A self-proclaimed planetary defense simulator, Xenonuats plays like a spiritual successor to X-COM: UFO Defense – the first of the XCOM games. Xenonauts will send you on missions all over the world. It also includes an extremely cool base management and air combat aspect. With awesome tech trees and some of the most satisfying combat in the genre, Xenonauts is a fantastic way to experience the gameplay of a bygone era in a modern way. Definitely a must-play for those looking for classic turn-based strategy games like XCOM. Read more honest player reviews of Xenonauts. For those interested in a narrative-driven, fantasy-based strategy game experience, you can’t get much better than Final Fantasy Tactics Advance. The story is big and bold. 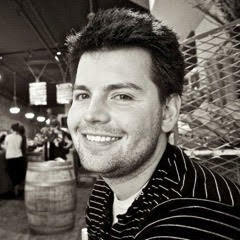 The challenging, strategic combat makes it a schemer’s dream. Tactics’ unique job class system encourages plenty of freeform and outside the box thinking when building a squad and approaching battles. You won’t see XCOM’s more advanced cover system here. However, the vast number of job classes ensures that there’s always an interesting way to resolve each enemy confrontation. 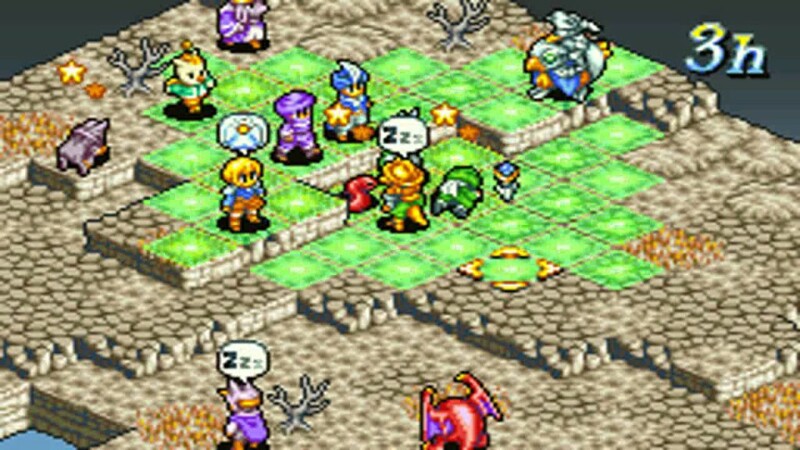 At it’s core, Final Fantasy Tactics Advance is a tiles-and-turns strategy game just like XCOM, but with the pomp and circumstance of a JRPG epic. It’s a great combo! Read more honest reviews of Final Fantasy Tactics Advance. 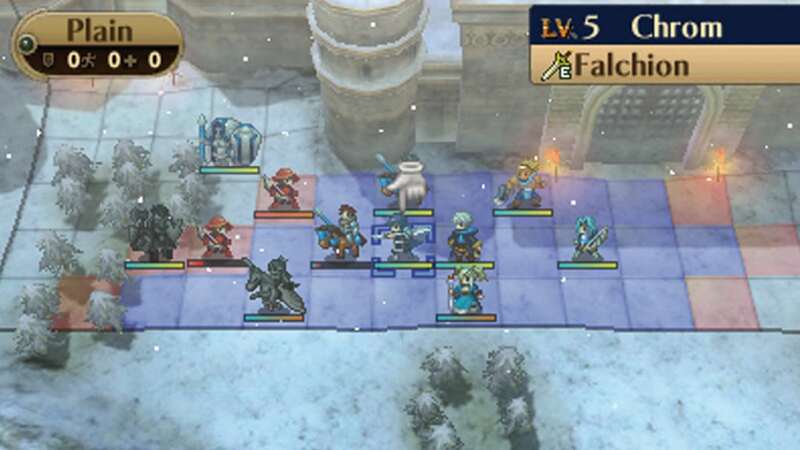 The Fire Emblem series has been under the microscope recently with concerns about content. Nonetheless, the series showcases some of the most satisfying tactical gameplay around. 2013’s Awakening is my favorite in the series thanks to its remarkable style, satisfying and challenging battle system, and innovative relationship mechanics. Although Fire Emblem: Awakening is a little more menu heavy than other games like XCOM, it’s particularly suitable for short but intense play sessions. Death in Awakening carries a heavy weight I don’t often see in games. Losing a favorite hero in Fire Emblem hurts in much the same way as the XCOM games. Read more honest player reviews of Fire Emblem: Awakening.